You might often wonder that why an eBay listing titles important? Knowing how important your title is, opens door to a perfect eBay title, in turn making your eBay store successful one. The search in eBay only lists the words in your title and not the entire listing, or any other information like subtitles, name of the store, eBay suggests the search results closer to what the user has typed rather than displaying everything for example if someone is typing “brand new L’Oreal Paris Pure Reds Color Riche Collection Star Lipsticks” and your title includes “L’Oreal Paris Pure Reds Color Riche Collection” guess what! Your listing will not be displayed until unless there is merely any listing with these keywords. 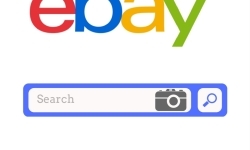 eBay is very different from Google and Amazon, in the sense that it will not use the content in the listing or the content in the page, here the search engine only looks at the title and brings out the suitable match. It must be very clear now to all the readers that if the title is not right your product will not display and consequently you lose out on the sale of your product. 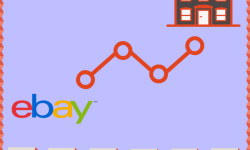 Now that it has been established that eBay titles are in fact very important, it can be rightly said that titles are the most important ways to draw traffic to your listing. Those titles with symbols like these “!!! 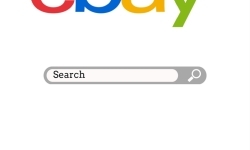 !, $$$, ###” may result in eBay’s search engine overlooking your titles it might as well annoy the potential customer. Trust us it doesn’t make you look any cooler! Use the most searched keywords, for example if 100 percent of the traffic is looking for L’Oreal’s lipsticks maybe the 80 percent traffic will type “L’Oreal lipstick”, rest 10 percent might type “Best L’Oreal lipstick” and the rest 10 percent might type “New L’Oreal lipstick”, using the top searched keywords on your titles will get you those customers you have been waiting for. When it comes to the no of characters that you are allowed to use it is 80 in a case of eBay. Hence make the best out of this opportunity and use a title with all 80 characters. Don’t save on your characters, it’s not going to cost you anything but will definitely make you visible in the sea of options customers nowadays have. Always start the title with the main keyword; this plays a crucial role in the search result. Use keywords to clearly and accurately present what you are selling. Make sure your grammar is right and there are no spelling mistakes. And never use false or misleading information. 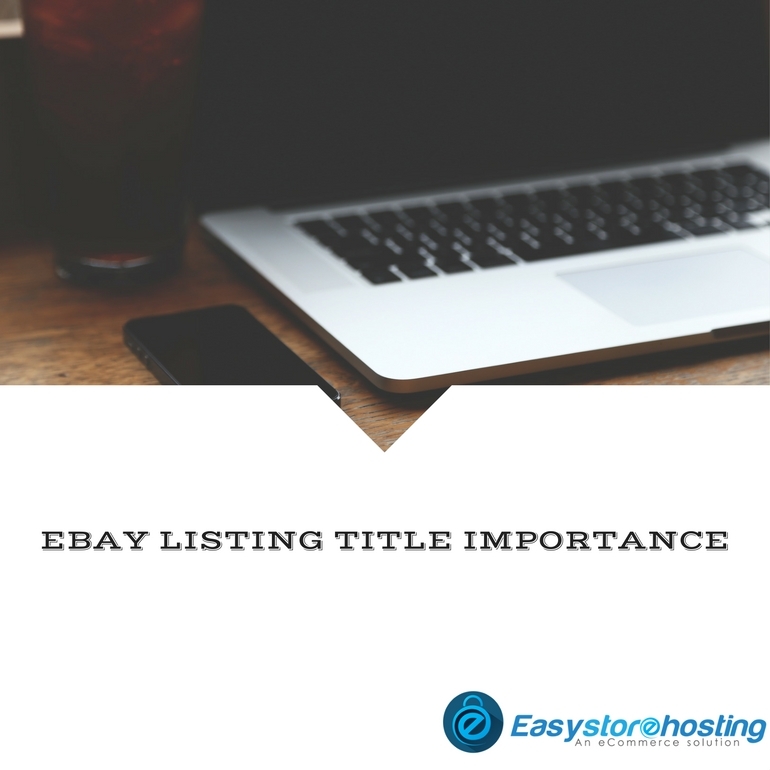 A good listing title can double your profit, by increasing sales and in turn increasing your profit, understanding the right way to write your titles can result in a successful eBay business. 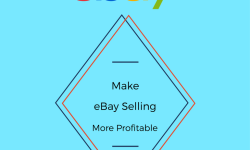 How to make eBay selling more profitable?